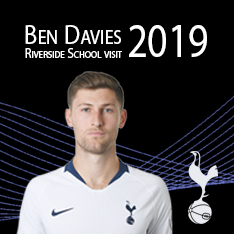 A warm welcome from all at Riverside School and thank you for visiting our website. We are a successful and oversubscribed co-educational day secondary special school in Haringey in North London. 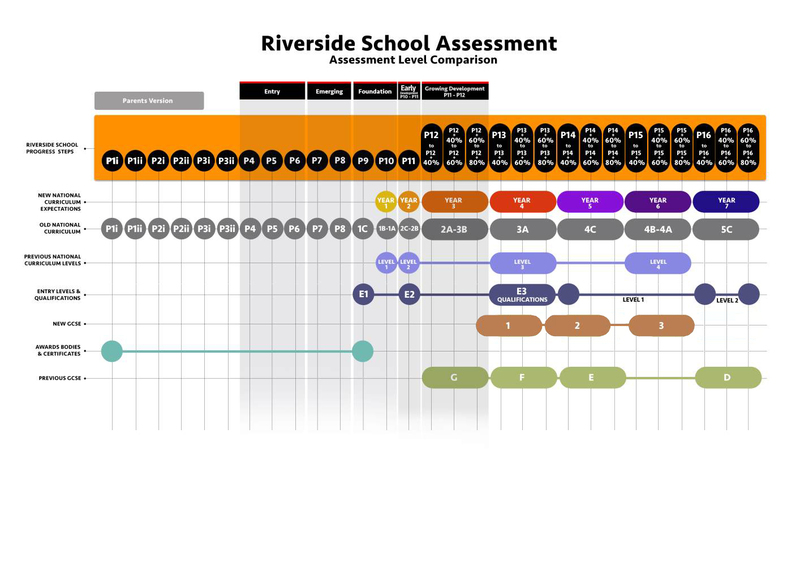 We provide 126 places for students aged 11-16, (school years 7-11), mainly from across the borough. Our students experience a wide range of general, complex, severe and profound and multiple learning difficulties, and many of our community have emotional, language and communication needs. Nearly two-thirds of our school population have a diagnosis of autism. 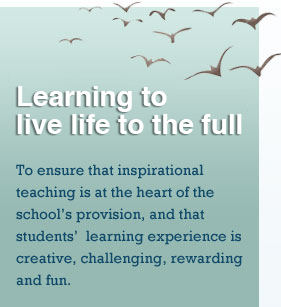 We are always mindful that we need to deliver positive outcomes for all, according to our motto: ‘Learning to Live Life to the Full’. We aim to develop and nurture happy and fulfilled students whilst ensuring that they have the highest possible levels of independence before they move on to post-16 education and later adult life.